If you just once was try to find some person in the crowd or try to remember where you was left the car in underground parking or sometime you was lost the laptop, than you can find that we are doing the useful solutions. We are working for precise local geolocation systems which are required when skies is hidden and GPS/NAVSTAR/GLONASS is unavailable. 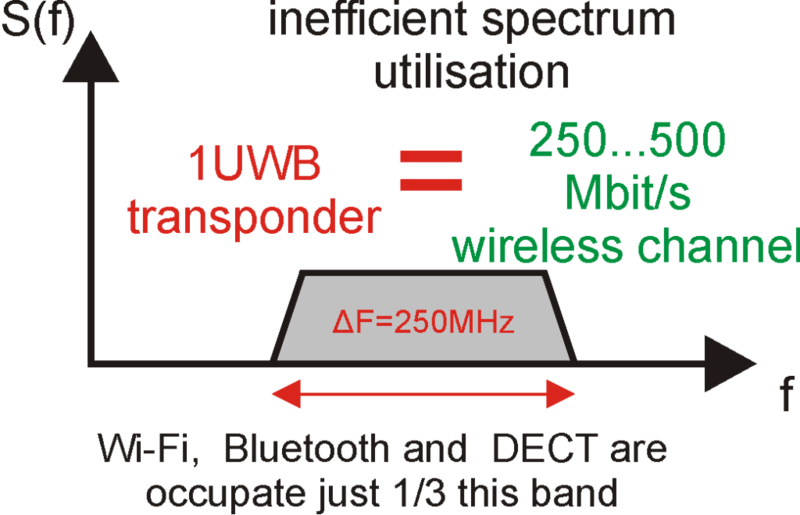 The main barrier for implementation of precise local geolocation service is deficit of empty frequencies bands. The frequency band is a limited natural resource and current technologies are not provide to operation different local geolocation services without a destructive influence each to other. Current technologies of indoor navigation is not quite precise and unstable, but small part which is stable don’t able to global scaling by natural physics causes. There are two type of current solutions are exist – BLE (Bluetooth Low Energy) and UWB (Ultra Wideband). 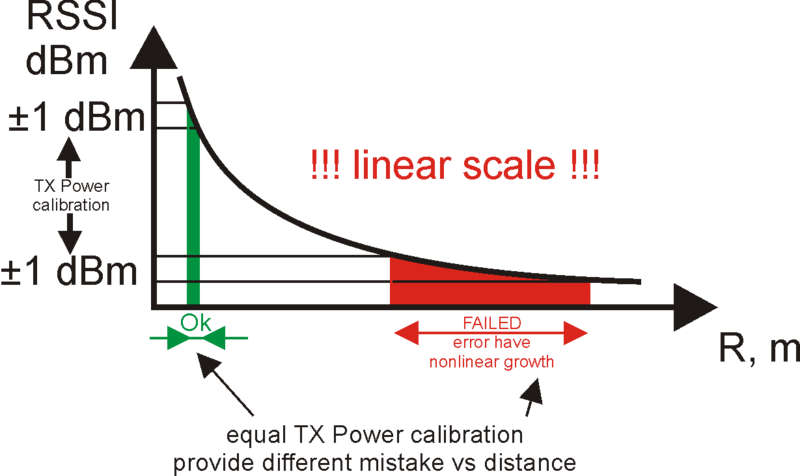 BLE is unstable and approximate method with great errors. UWB require too much frequency bandwidth. 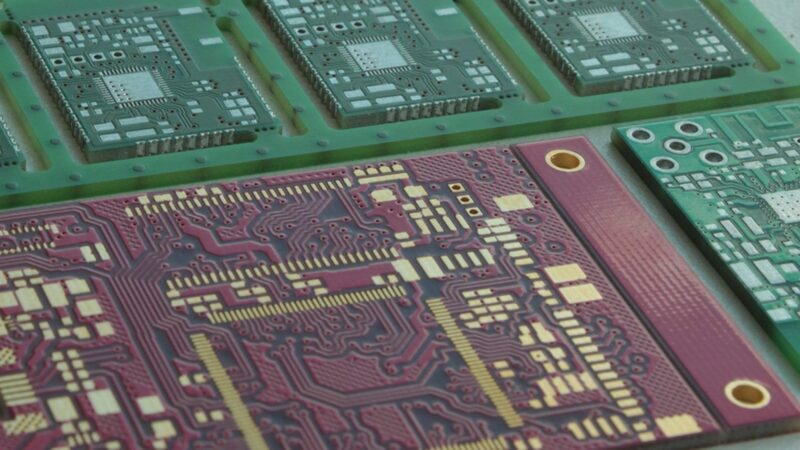 Unlike BLE ( which is a temporary solution with unstable service) we develop hardware solution which provide high precision.